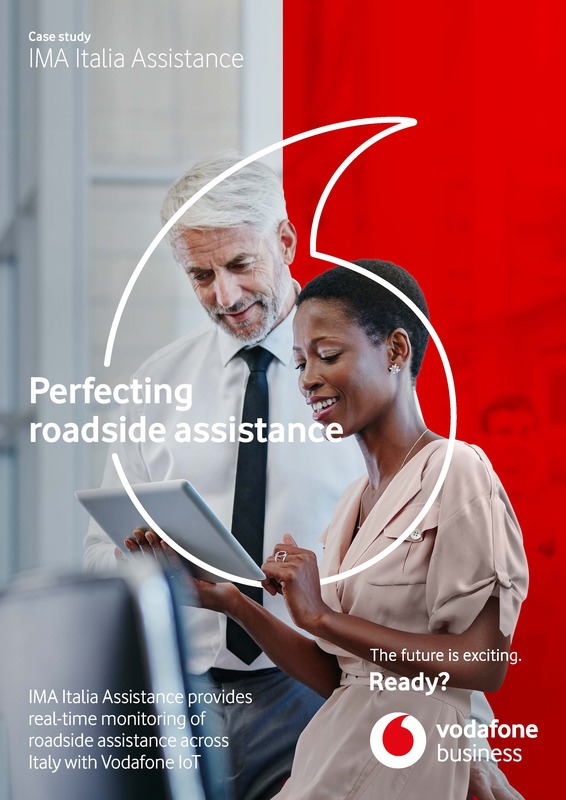 IMA Italia Assistance optimises roadside assistance operations with Vodafone IoT. 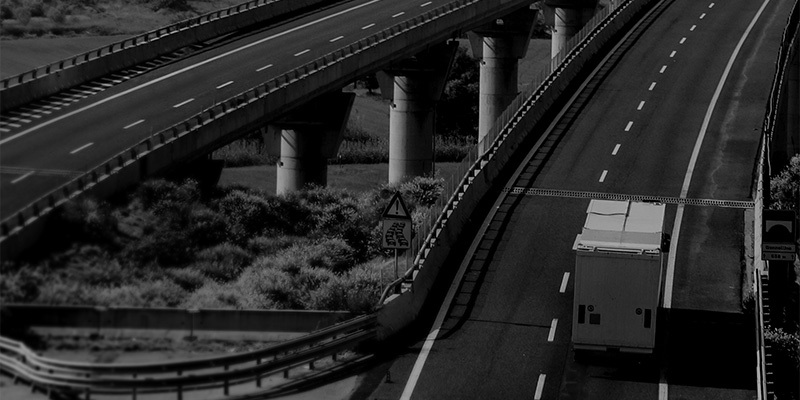 IMA Italia Assistance Group provides roadside assistance and recovery on the Italian motorway network. IMA cooperates with motorway operators, to ensure customers in trouble receive a fast, reliable recovery experience. It is a complex and unpredictable job. The Italian motorway network covers 6,758 kilometres and registers huge seasonal peaks in traffic. IMA wanted to monitor its vehicle fleet in real-time, enabling it to track when and where recovery vehicles enter and exit the motorway. Key to the company’s success was having both the connectivity and management platform from a single supplier, enabling it to monitor the whole assistance operation. IMA Italia Assistance Group decided to install Vodafone Automotive telematics boxes on all assistance vehicles. On-board boxes automatically collect data relating to vehicle movements and, thanks to software specifically developed by Vodafone Automotive, track the key points and time lapses of assistance operations. The monitoring system allows data to be collected from IMA’s fleet and transmitted to the company’s servers where it can then be monitored and analysed. The software records vehicles accessing the motorway network via established points such as toll booths, and is also able to capture data on vehicles entering the network via specific recovery vehicle entrances, providing IMA Italia Assistance Group with a complete picture of its fleet’s operations.